There's nothing quite like the feeling of pure, ice-cold hydration. Some of us get our water for free from the tap. The rest pay for it - at the cost of roughly $US100 billion a year. At that steep a price tag, you might assume buying the bottled stuff would be worth it. In most cases, you'd be wrong. There are exceptions, however - people living near private wells do not enjoy the same rigorous testing as those whose water comes from public sources, and some public sources are not properly screened, as was recently seen in Flint, Michigan. But there are plenty of reasons to stop shelling out for bottled water. Read on to find out all the things you didn't know about your drinking water. 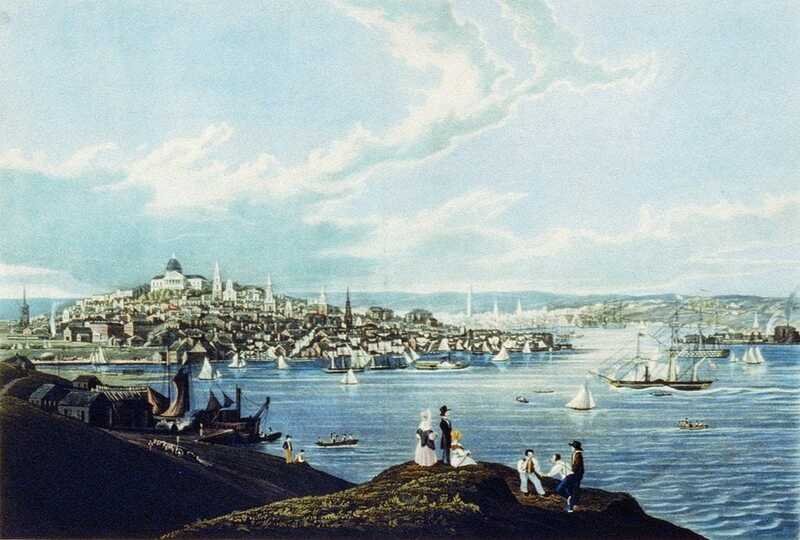 The first documented case of bottled water being sold was in Boston in the 1760s, when a company called Jackson's Spa bottled and sold mineral water for 'therapeutic' uses. Companies in Saratoga Springs and Albany also appear to have packaged and sold water. Across the globe, people drink roughly 10% more bottled water every year, but Americans continue to consume more packaged H2O than people in other countries do. At 12.8 billion gallons (48.5 billion litres), or 39 gallons (148 litres) per person, Americans today drink more bottled water than milk or beer. Last year was the first time Americans drank more bottled water than soda. 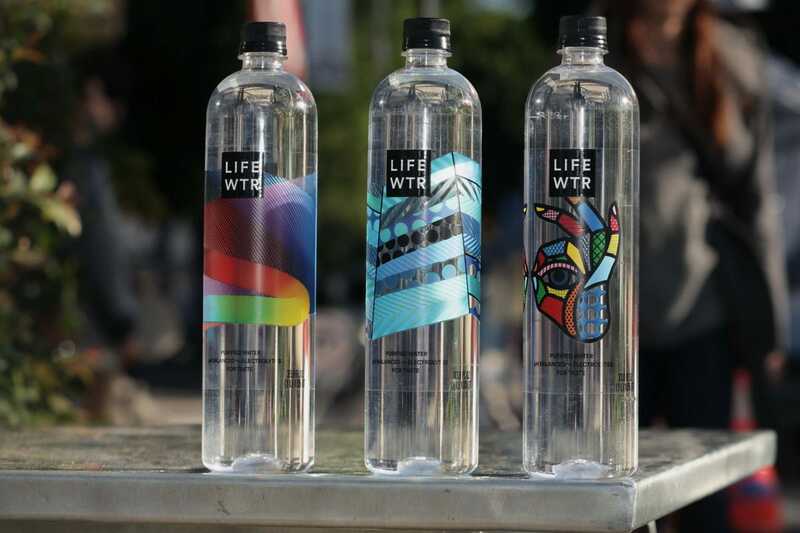 "Bottled water effectively reshaped the beverage marketplace," Michael C. Bellas, Beverage Marketing's chairman and CEO, said in a recent statement. It's not cheap. At an average cost of US$1.22 per gallon (3.8 litres), we're spending 300 times more on bottled water than we'd spend to drink from the tap. But that number could be even higher, some analysts have pointed out, since most sales are for single bottles. But research suggests that for most Americans, the stuff in a bottle is not better for you than the stuff in your tap. In fact, a recent report found that almost half of all bottled water is actually derived from the tap. In 2007, Pepsi (Aquafina) and Nestle (Pure Life) had to change their labels to more accurately reflect this. Still, the quality of your tap can vary considerably based on where you live. According to EPA law, you should receive an annual drinking water quality report, or Consumer Confidence Report, by July 1 that details where your water comes from and what's in it. You can use this link to find yours. However, if you live in one of the 15 million (mostly rural) US households that gets drinking water from a private well, the EPA isn't keeping an eye on your water quality. "It is the responsibility of the homeowner to maintain the safety of their water," the agency states on its website. Research suggests that the water from many of these wells is not safe to drink. In a 2011 report, 13 percent of the private wells that geologists tested were found to contain at least one element (like arsenic or uranium) at a concentration that exceeded national guidelines. The recent resurgence in bottled water's popularity may be due to rising concerns about the purity of tap water. A recent Gallup poll found that 63 percent of Americans worried a 'great deal' about the pollution in drinking water -- the highest percentage since 2001. And when it comes to taste, most of us probably can't tell the difference. A recent blind taste test survey by students at Boston University found that only a third of the taste-testers identified the tap water sample correctly. Making bottled water is also an extensive, resource-heavy process. A study in the journal Environmental Research Letters found that roughly 32-54 million barrels of oil went into producing the amount of bottled water consumed in the US in 2007. It also takes more water to make a bottle of water than it does to fill it. A recent study from the International Bottled Water Association found that North American companies use 1.39 litres (45 oz) of water to make one litre of the bottled stuff. So think twice the next time you consider buying a case of bottled water. To double check that your local tap water is clean, look up your region's Consumer Confidence Report. If you can't find it, contact your local representative.